But I think that TEN was the best out of the trilogy and the 2nd best Spyro game overall. I highly doubt anyone else thinks that. 3. Spyro 2: Ripto's Rage! Not in my top five I'm afraid. It's number.. 8 through 11 I believe. Though I think I know someone who agrees. I agree but I also think it's the best Spyro game overall. Same for me,except TEN is actually my very favorite :U I don't know,which such the rush of edgy games and stuff,Eternal Night got the mood just right. The gameplay was kind of strange,but being so used to ANB made me enjoy it a lot, even more with the abuse of Dragon Time. The story was great,and you could see the buildup to the now-scrapped Darkest Hour. And considering it was the time I started to follow the Spyro series from the announcement of games to their release(before I just remembered now and then that it existed), all the hype for TEN was worth it for me. 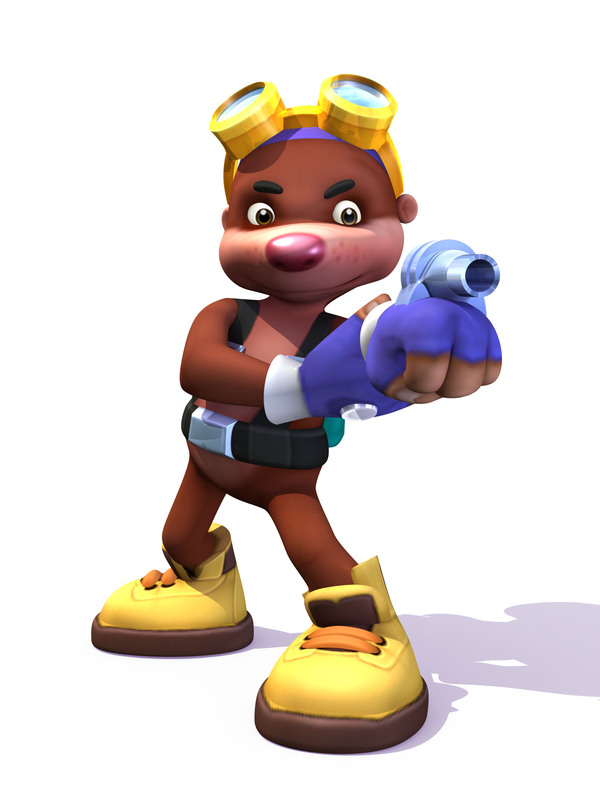 Well,okay,it's mediocre compared to normal games,specially since it's so darn short.But when it comes to Spyro games,specially the LOS series,at least it had the combat done right and a plot that made more sense than the console version. I believe that this is the worst Spyro game in the LoS trilogy. A New Beginning is okay, and Dawn of the Dragon starts off fine, and then gradually gets worse and becomes like The Eternal Night. It is my favourite out of the legend trilogy, but not near my list of favourites. TEN is also my favorite. Well you are not alone with that opinion of yours. I also consider this game the best of the trilogy. And here's why. Well... this game has practically the same gameplay as ANB but the new sub-features of the gameplay such as Dragon Time make this better than ANB. DotD is IMO the weakest of the trilogy but let us not concentrate on that. This game also stands out from the trilogy because of its crucial meaning in the story. ANB's story is nice and well done but it has more of an introduction-like meaning (okay... well... A New Beginning is quite logical to have introduction factor) but TEN's story actually gives more deep details about the whole big picture of the Legend. And I think that the strong storytelling with fantastic gloomy atmosphere makes this game quite good. All in all I think that TEN has everything quite well-played from the moment it begins. The story and its themes are well programmed and visualized with the progression of the game. And TEN has the best soundtrack of the trilogy. This game was in my top five, but it's only number four. I loved Fellmuth Arena though, complex airships was really the way to go. If TEN didn't irritate me enough to make me ignore it for months I'd say it's a good game, but prefer DotD better. DOTD is the weakest of the trilogy through the storyline, but not through the gameplay; I still reckon that TEN is the worst for the gameplay, and from watching the rest of it on YouTube, I say that the story isn't even that great either. I can understand ANB coming across as an introduction to the series, and yes, the new direction of story is interesting for Spyro, in a sense, the way the story sets itself up in that game feels like a classic title, but it seems to go more in depth about training. I really don't agree with anything that has been stated about TEN, the story just feels so random to me, it's like they've ran out of ideas and are just plucking things out from thin air, like the pirate ship for instance, were they thinking of Pirates of the Caribbean? lol. And I honestly think that the environments are so dull, and the soundtrack even makes up for that; by being dull. And don't forget that corny soundtrack at the end of the game too, and you even get yet another corny one at the end of DOTD, what a nice reward!